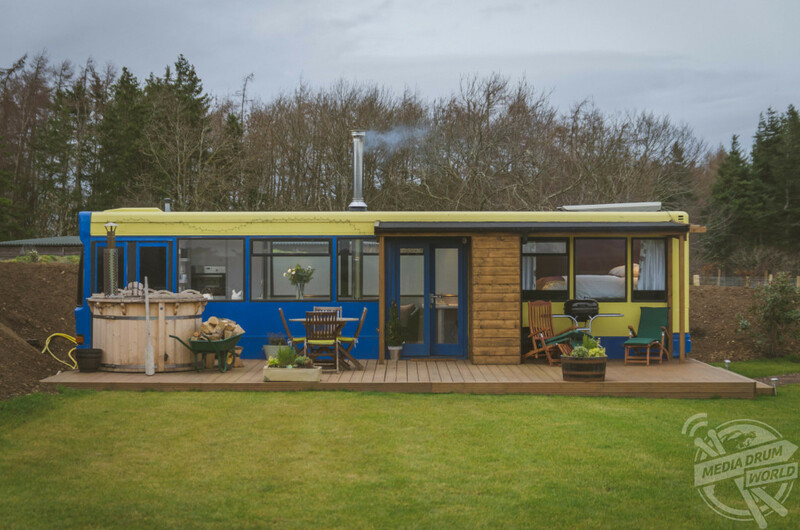 TAKE the ultimate busman’s holiday at this incredible bus-themed hotel in Scotland for just £107 per night. 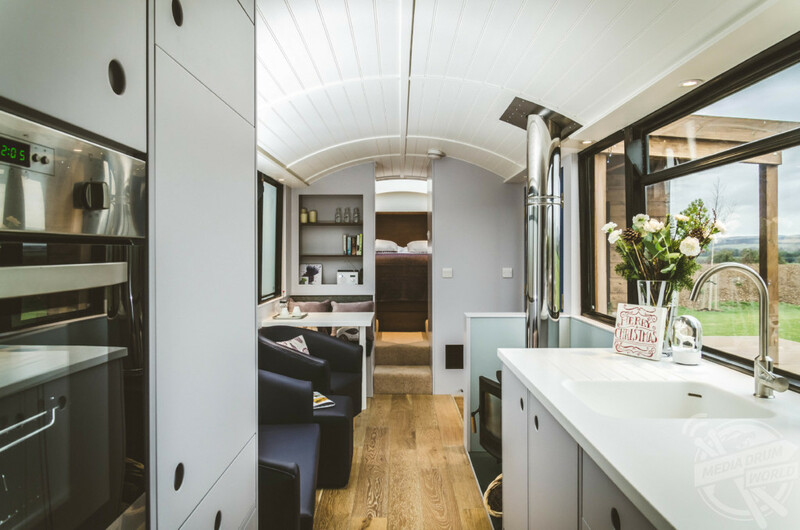 Stunning pictures show the exterior of each room with old buses converted into luxury accommodation. 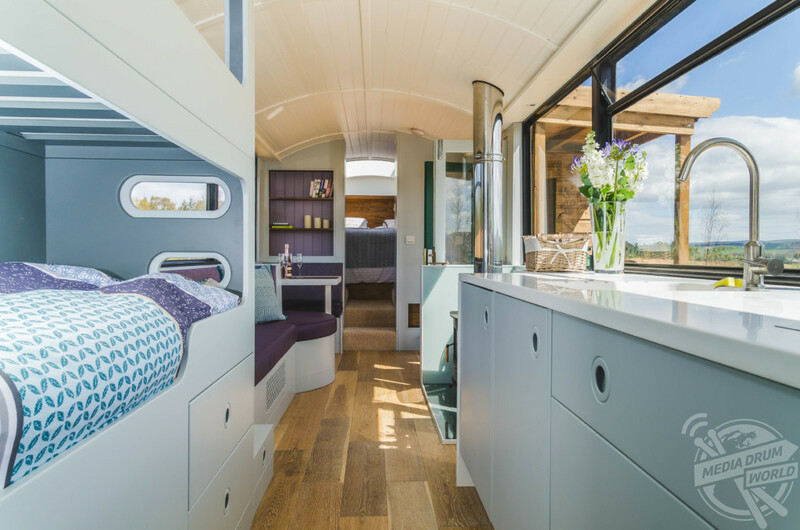 Other striking shots show the interior with large king size beds, surprisingly spacious kitchen and living areas and the decking outside to enjoy the great outdoors. 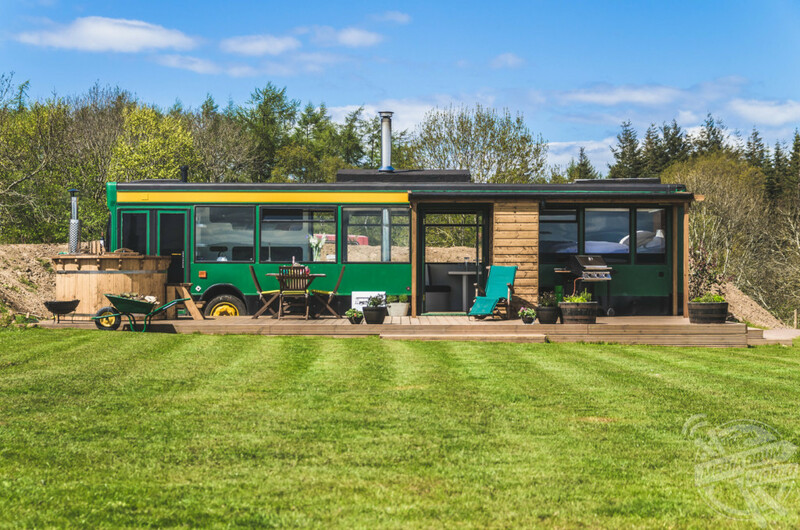 The Bus Stop is located in Bankrugg Farm, Gifford, East Lothian, Scotland with both luxury buses available to rent for £750 for a week’s stay. 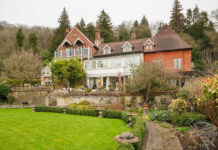 This works out at around £107 per night, while shorter stays are available. The Bus Stop is a holiday experience with a difference,” the hotel claims. 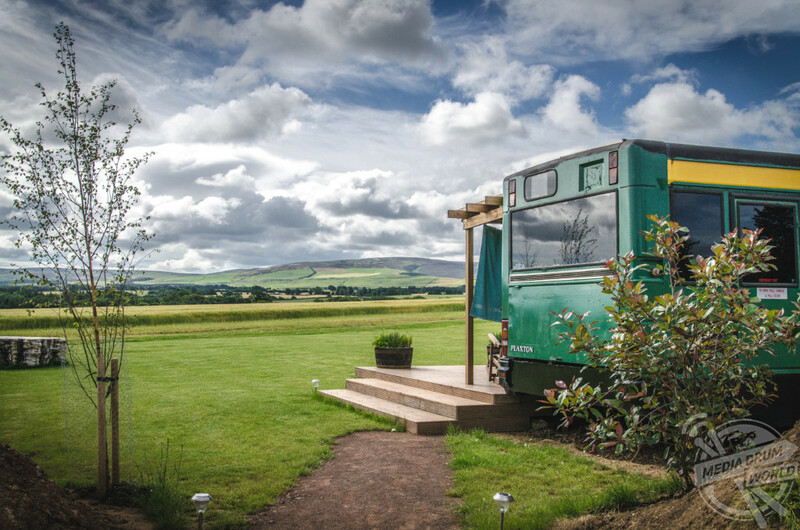 “Our luxury, hand crafted accommodation is set on a working farm with beautiful panoramic views of the Lammermuir Hills, in the stunning East Lothian countryside. 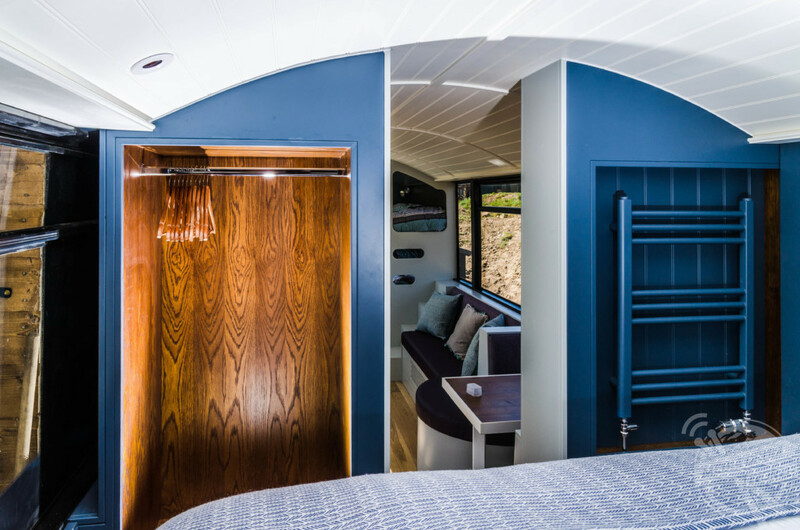 “Our converted buses offer a unique holiday experience with a touch of luxury. 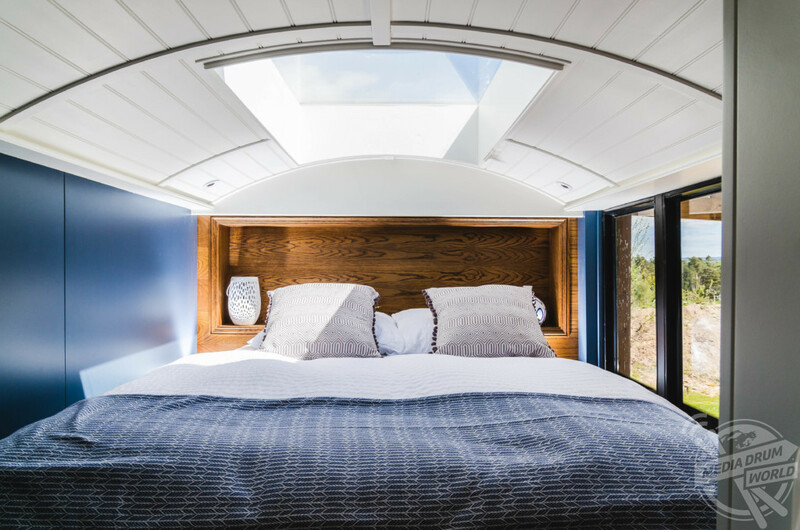 The roof above your bed has been replaced with glass, allowing you to sleep under the stars and enjoy the tranquillity of the countryside. 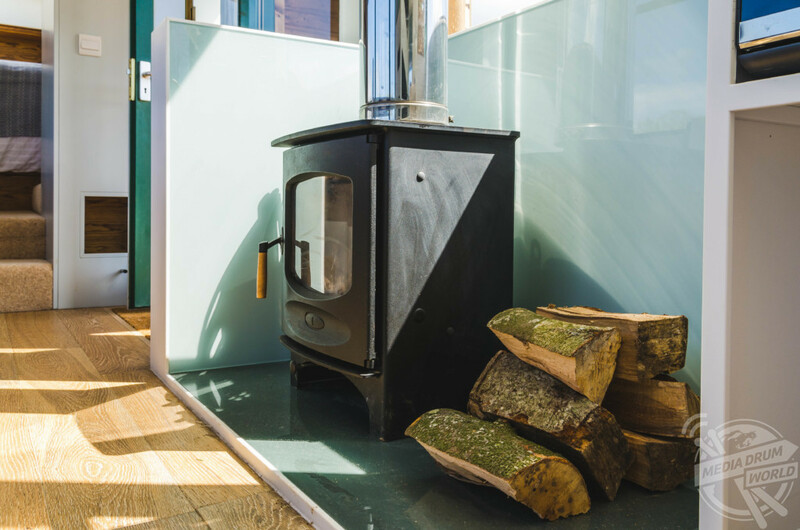 “Each bus also includes a wood burning stove, creating a cosy, romantic atmosphere on the cooler nights. 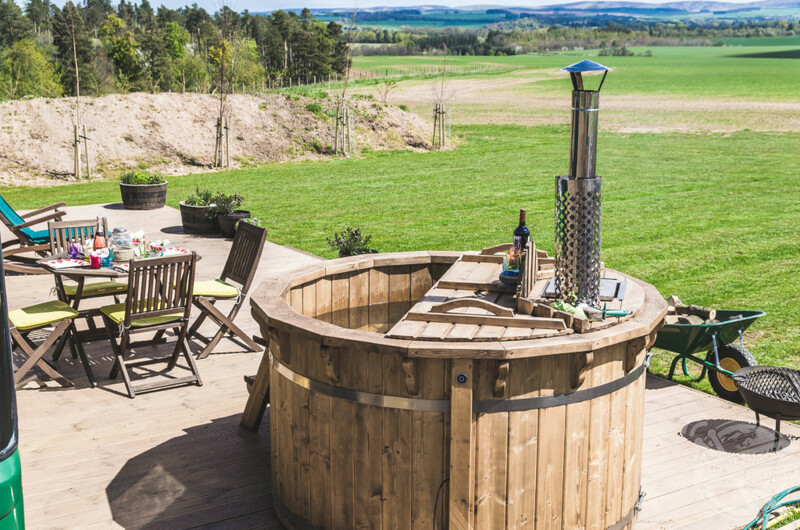 Furthermore, take time out for you, relax and retreat from the world in your own private wood fired hot tub on your private decking area. 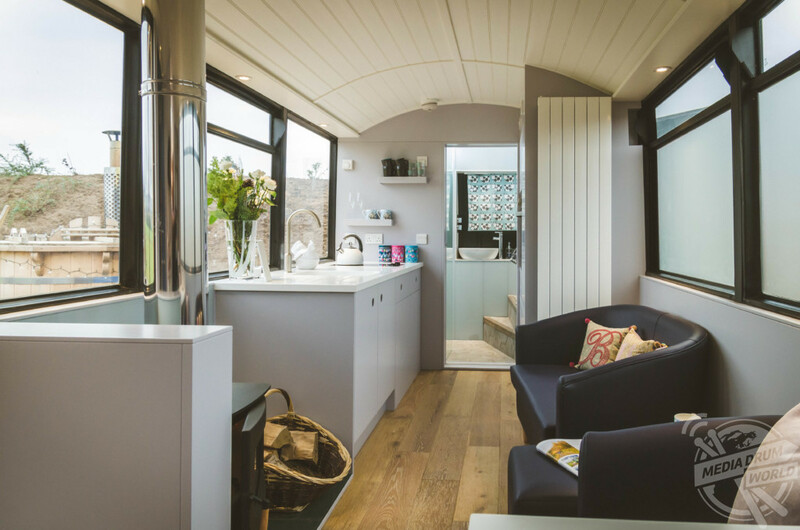 “With a variety of activities to enjoy in and around the surrounding area, The Bus Stop offers an ideal opportunity to spend your days cooking on your BBQ, exploring the farm, relaxing at our remote pond and walking the local trails. 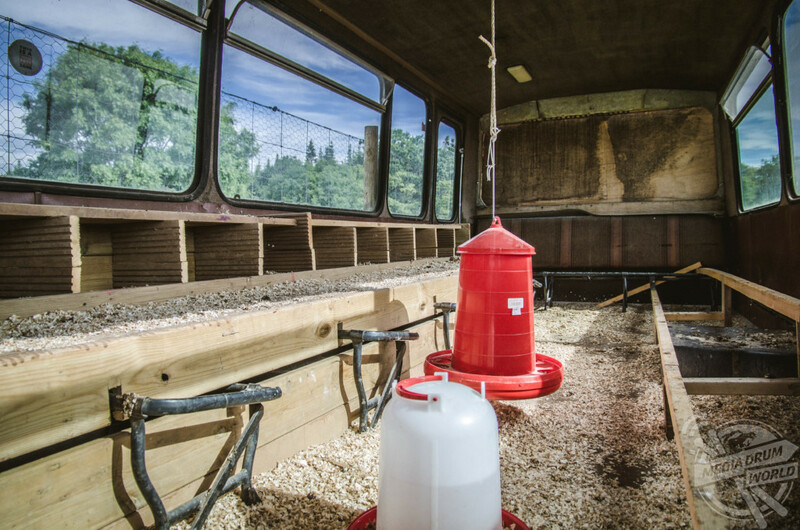 The Bus Stop is situated on a working arable farm, home to alpacas, horses, sheep and chickens. 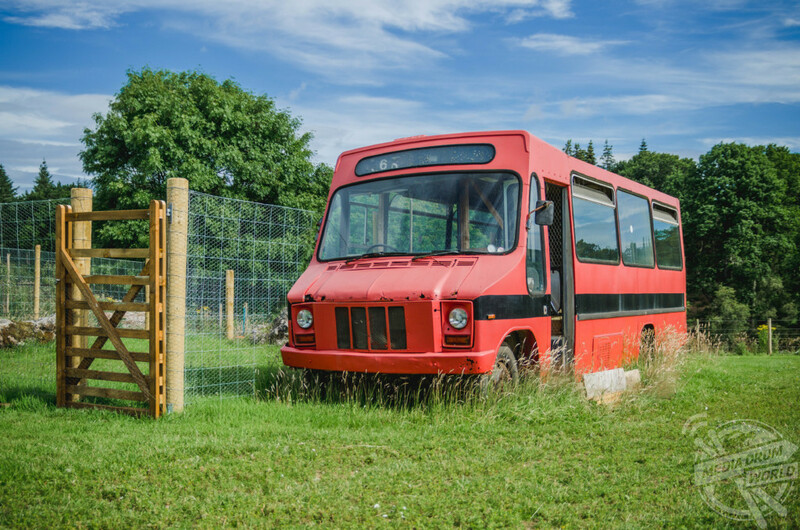 The farm is also home to old buses, in various stages of restoration, which gave the owners the idea for the hotel. 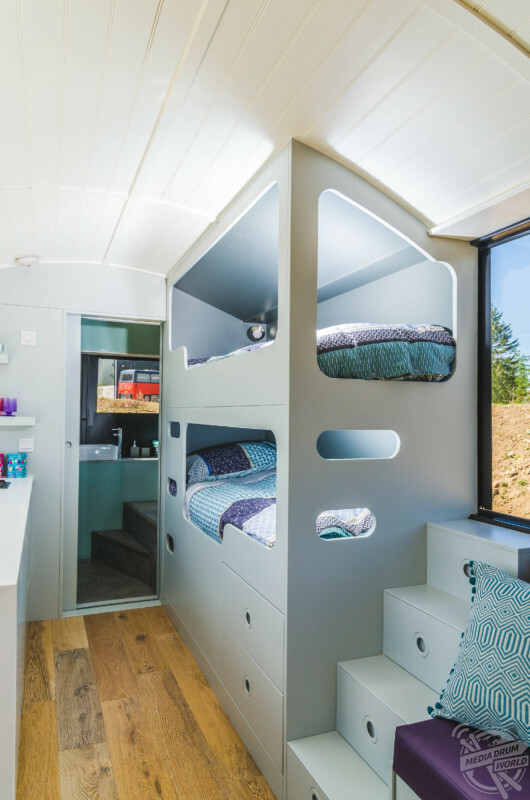 “The bus enthusiasts who restore these buses were the inspiration behind The Bus Stop,” added the hotel. 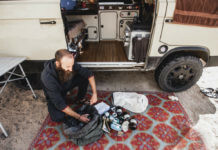 “You might even be surprised to come across an old bus that used to transport you around the country as a child. 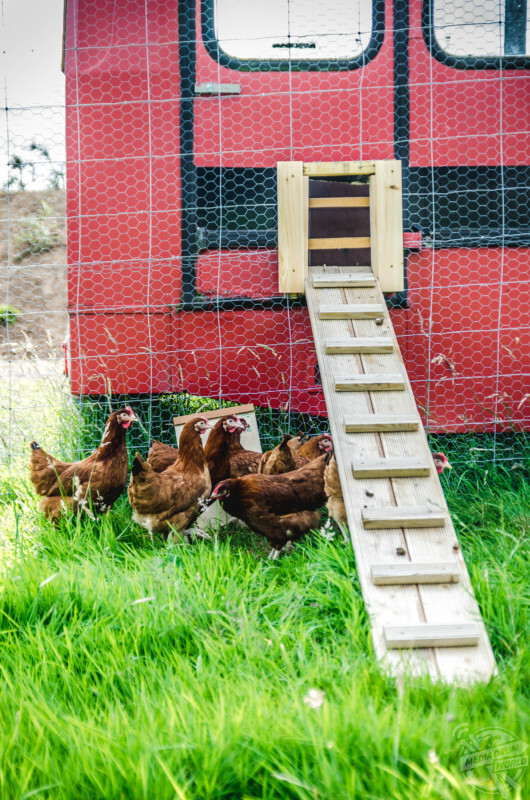 “For extra comfort and ease during your stay with us, we have converted one of the stable blocks into a small farm larder, supplying a few essentials such as wine, beer, ice cream, milk, bread and eggs (freshly laid on the farm hopefully!). 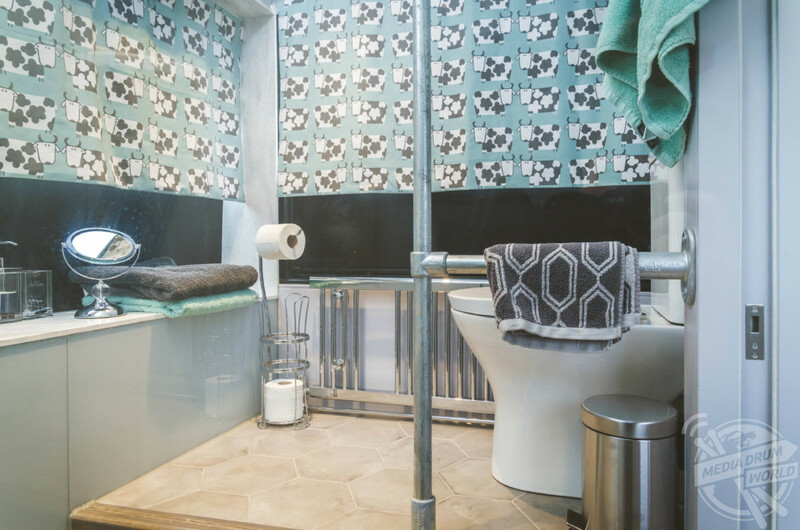 Europe’s Scariest Abandoned Hospitals: Are You Brave Enough To Look Inside?